Anand Krishnasarma is currently working as a graduate assistant under Dr. Javad Baqersad in the NVH and Experimental Mechanics lab. 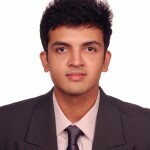 He holds a Bachelor’s degree in mechanical engineering from Birla Institute of Technology and Science, Dubai, UAE. 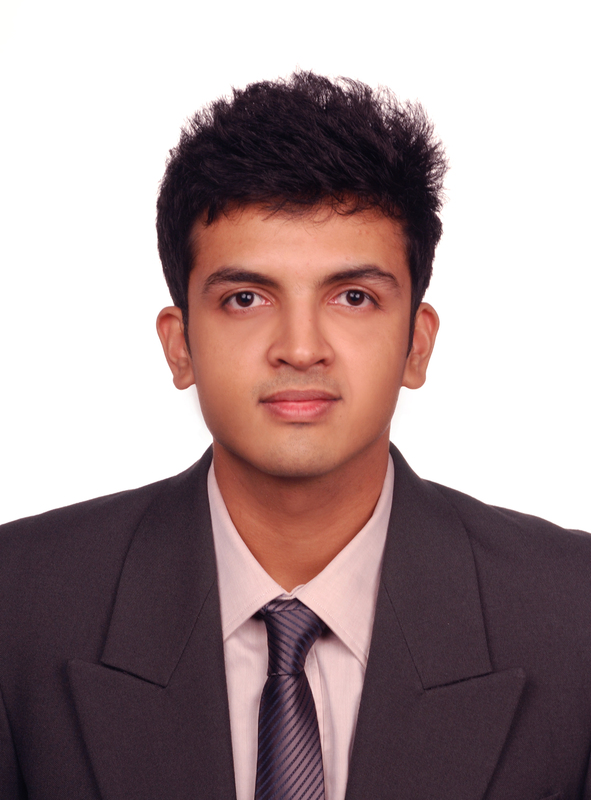 After his Bachelor’s, Anand went on to work as a product development executive for Central Motors & Equipment- Dubai, UAE (the exclusive dealers of Bosch Automotive and Osram Automotive in the UAE) for two years, before joining Kettering University in the fall of 2017 to pursue his Master’s in Engineering (concentration in automotive systems). At this point in time, he is involved in the acoustics extension of the NVHEM lab and is working on a project that is aimed at reducing motor generated noise mainly owing to electromagnetic interference in electric vehicles. The final acoustical simulation will be done using LMS virtual.lab. His research interests lie in NVH and Acoustics, and Vehicle Dynamics.